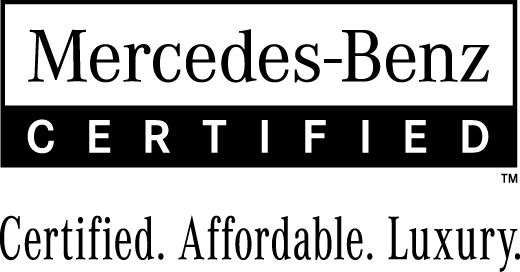 1 owner vehicle bought and fully serviced at Mercedes Benz KW. 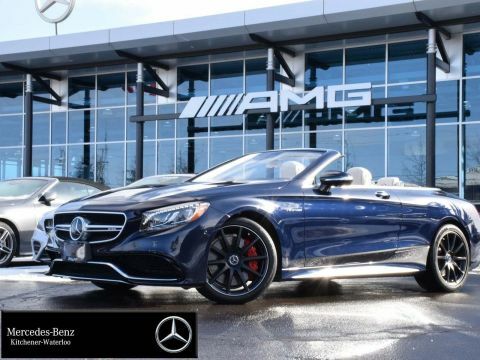 This 4MATIC AWD full size Cabrio has the best of both worlds with Luxury and Sport. 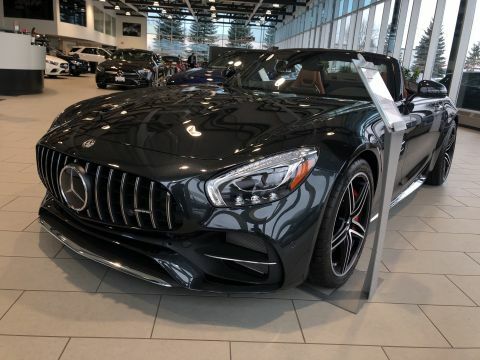 It looks great in Magnetite Black Metallic on Porcelain/Espreso Brown Nappa Leather with Burl Walnut Wood Trim and Sport/Leather Steering Wheel. 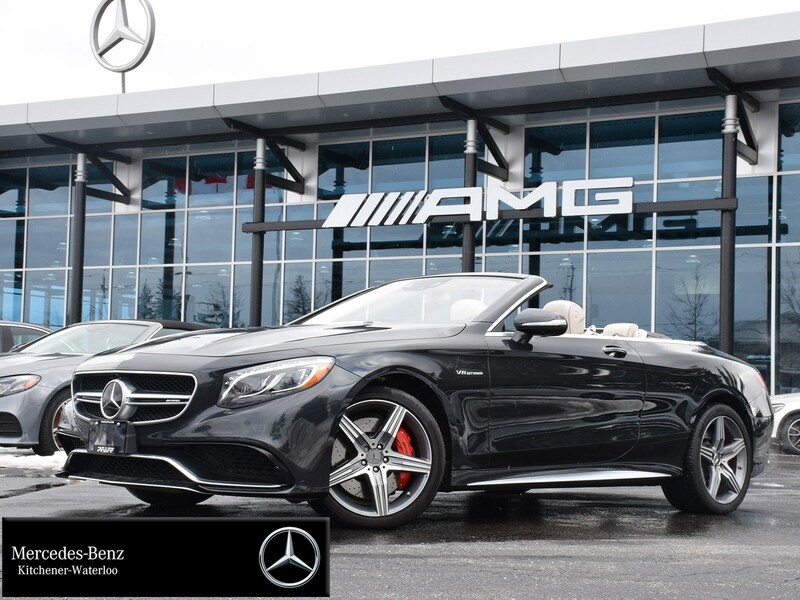 Many standard features such as COMMAND Navigation, LED Intelligent Lighting System, Harmon/Kardon LOGIC7 Surround Sound System, Drive Dynamic Multicontour Frotn Seats, Climate Comfort Front Seats, Enhanced Heated Front Seats, DISTRONIC PLUS, Active Blind Spot and Lane Keeping Assist, Bluetooth, and Sirius Satellite Radio just to name a few. 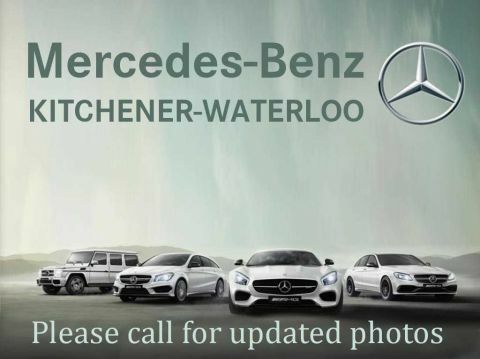 Fully upgrade and transferable 36month/160,000km ELW Warranty is also included. Come and see this one today.